After three rounds of judging, this year’s Vietnam Intelligence software competition has come down to a dozen entries for the final round on December 30-31. Eleven of the finalists come from the original 106 entries, while the twelfth, the CD "Folk Medicine", has qualified after winning the amateur category in the Mekong Delta regional qualifier. As in previous years, the award presentation on January 1 will be televised live on one of the VTV channels. First prize is VND70 million and an Elead laptop, plus there are two second prizes of VND40 million and an Elead laptop, and two third prizes of VND25 million and an Elead desktop. 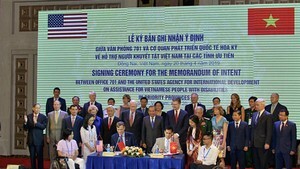 The entries in Vietnam Intelligence, which this year bears the slogan "Technology Integration – Friend Connection", must be software that has applications in daily life. 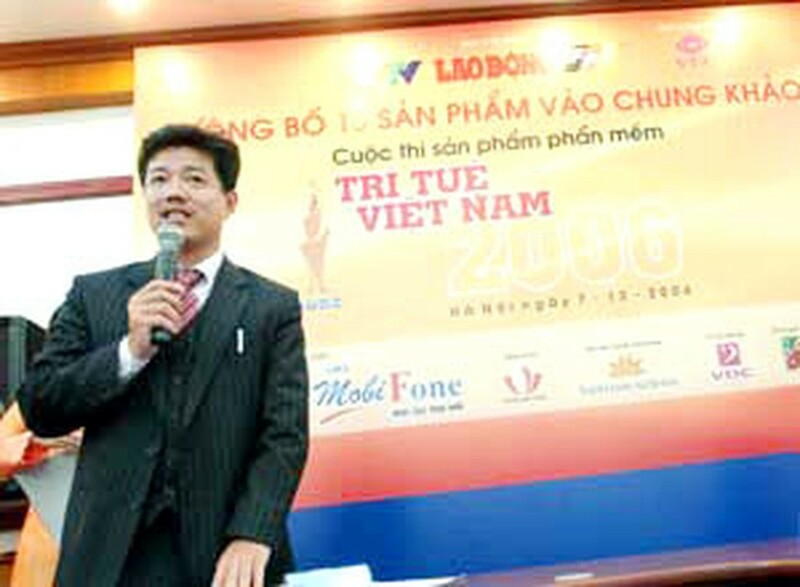 Launched in 2000, the contest is organized by Lao Dong (Labor) newspaper, Vietnam Television and FPT (Financing and Promoting Technology Corporation). More information is available at www.ttvn.com.vn.